Wheatgrass is a powerful natural medicine! 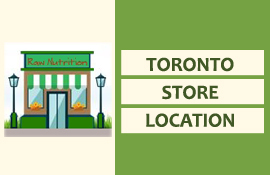 It is a storehouse of nutrients. 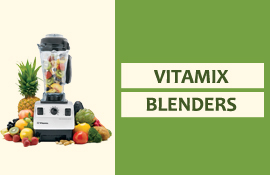 It is packed with multiples vitamins, minerals, enzymes, antioxidants, and phytonutrients. It is also a detoxifier for the liver and blood. 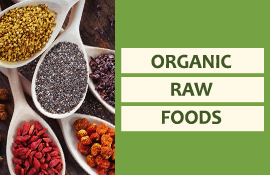 It aids in neutralizing toxins and environmental pollutants in the body. 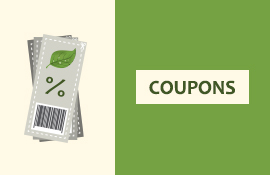 Wheatgrass is beneficial for your general health, skin, and hair. 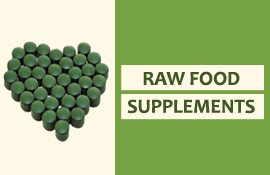 For those unable to drink fresh wheatgrass juice, Raw Nutrition has you covered. 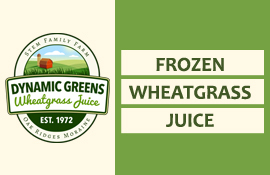 We offer Wheatgrass is various forms that can easily be incorporated to your daily diet.